This class is designed for men! 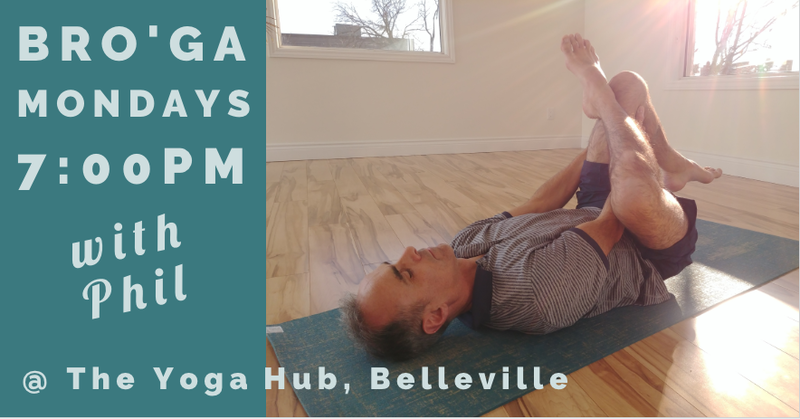 This class provides a well-rounded yoga practice to build strength, improve flexibility, and reduce stress. Men often struggle with tightness (particularly in the hips, hamstrings, and shoulders) that can lead to lower back issues and restricted movement. We practice postures to target these tight areas so you can move with greater strength and ease. This class is for All Levels. Beginners welcome.